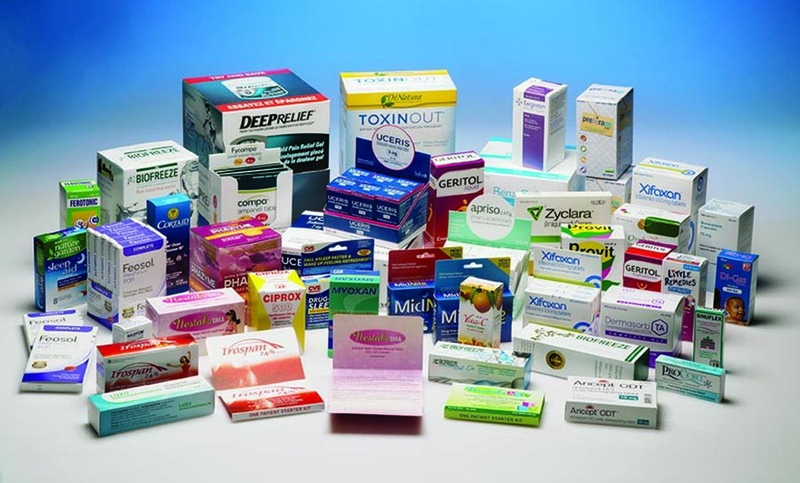 Food, pharmaceuticals and consumer packaged goods. 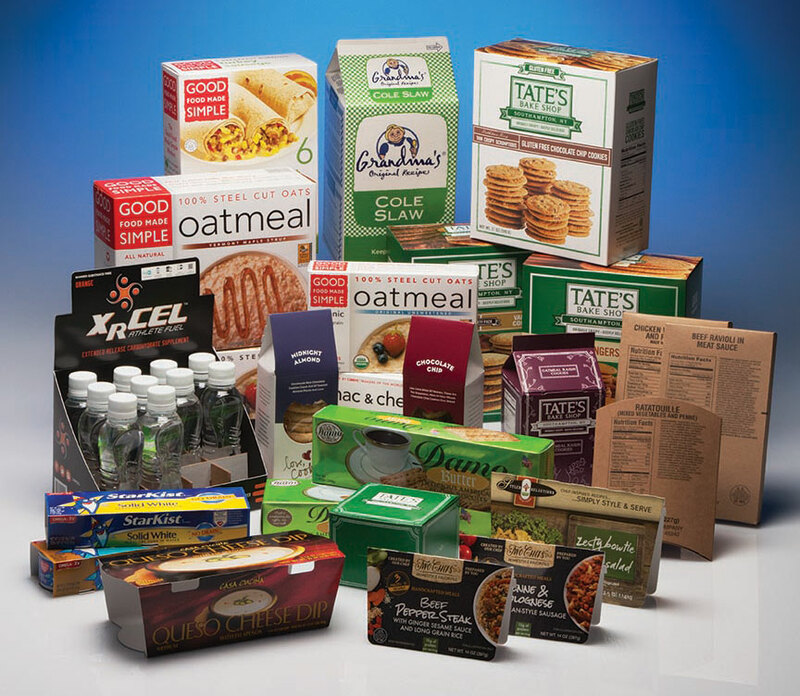 We cater to private label, contract and brand packaging seekers alike. 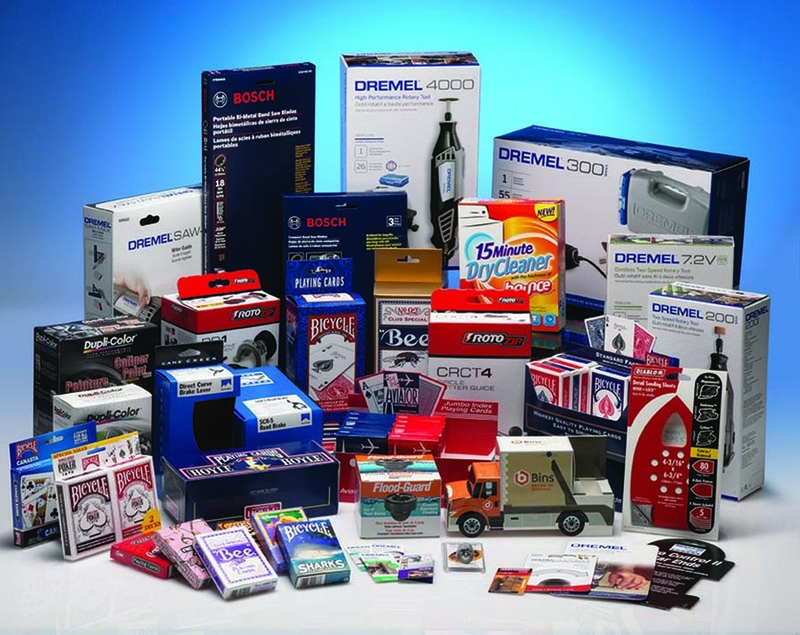 Our operations and knowledge base allows for customization to your specific needs, with no concern about a minimum order size or innovation request. 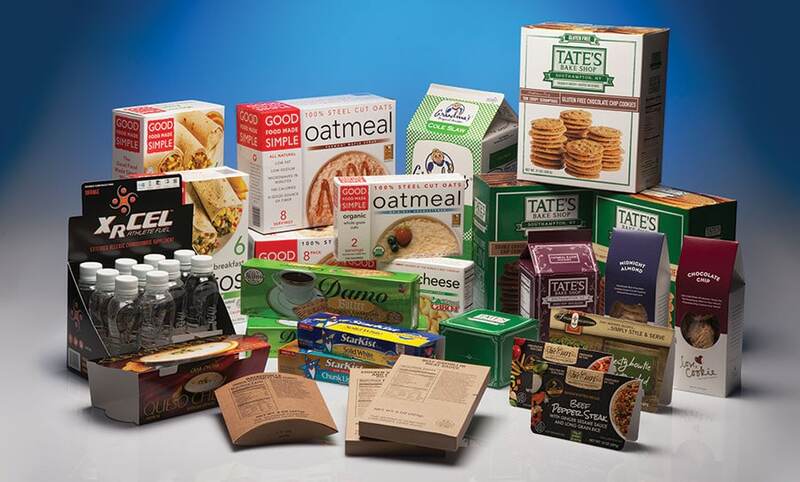 From single-serving packets to frozen food to candy, we’ve got you covered!